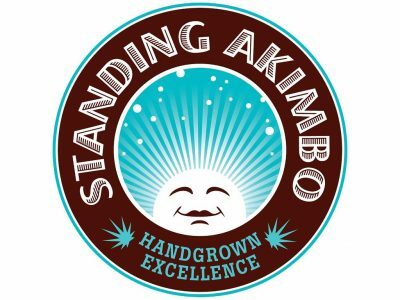 Standing Akimbo is owned and operated by Colorado natives and marijuana advocates. 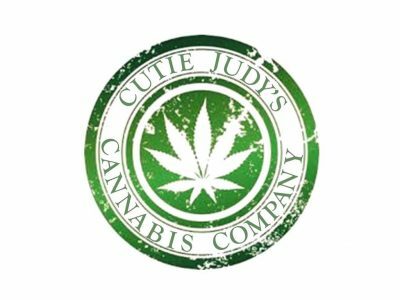 We believe that our customers are best served with product knowledge and patient care. 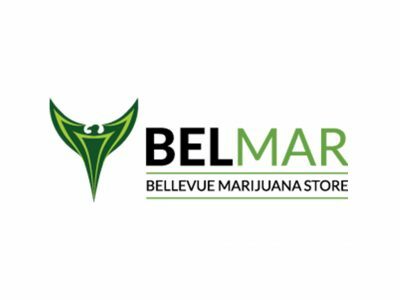 As a leading Eastside recreational marijuana store, BelMar Bellevue Marijuana Store offers the best selection and the best prices in Bellevue, Redmond, and Kirkland. 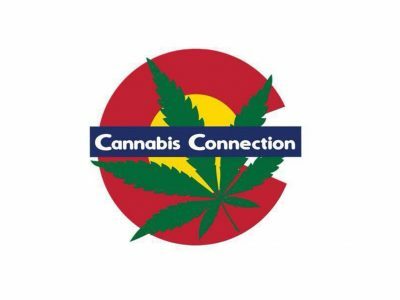 At Cannabis Connection, we strive to be the area's premiere medical marijuana company by providing industry leading prices and compassionate customer service. 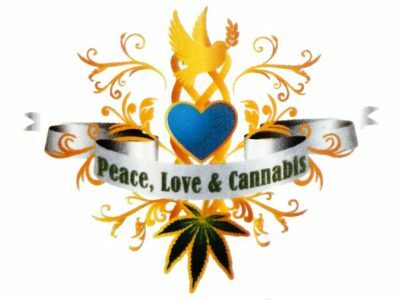 We care personally for all our patients and their right to access quality medicine. 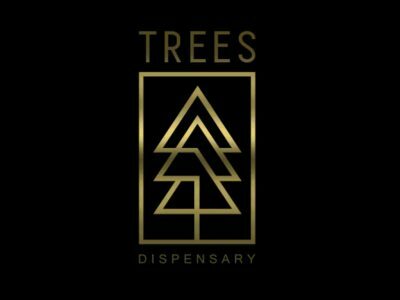 Trees is open late and has some of the best weed prices in town. 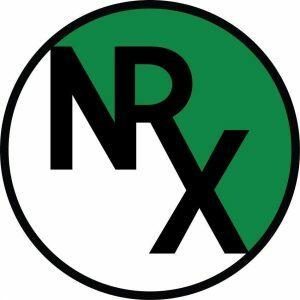 We are one of the only Portland dispensaries without a waiting room. 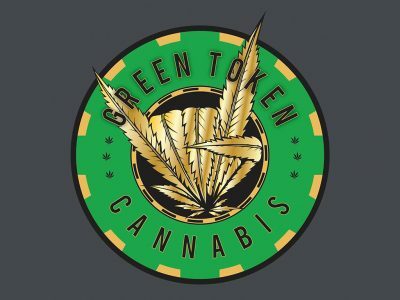 That means you can browse our products at your own pace without feeling rushed. 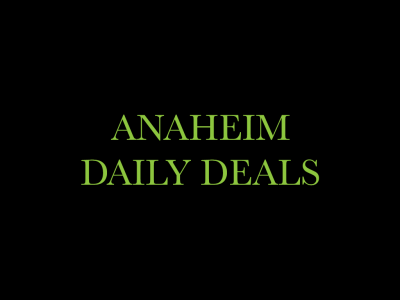 We are a dispensary offering the best deals on top-shelf product in Anaheim, California.